The thirty-third edition of ESNS (Eurosonic Noorderslag) was successfully wrapped up on Saturday night at Groningen’s Oosterpoort with the Noorderslag festival. At the 2019 edition many anniversaries were celebrated, European talents praised and both the festival and the conference highlighted diversity and sustainability. Taking place from 16 to 19 January in the city of Groningen, the European music platform, continued its mission to promote the circulation of European music. The conference had its home base at De Oosterpoort, hosting a place to network and discuss the latest developments in the music sector for 4.135 international professionals from 44 countries. 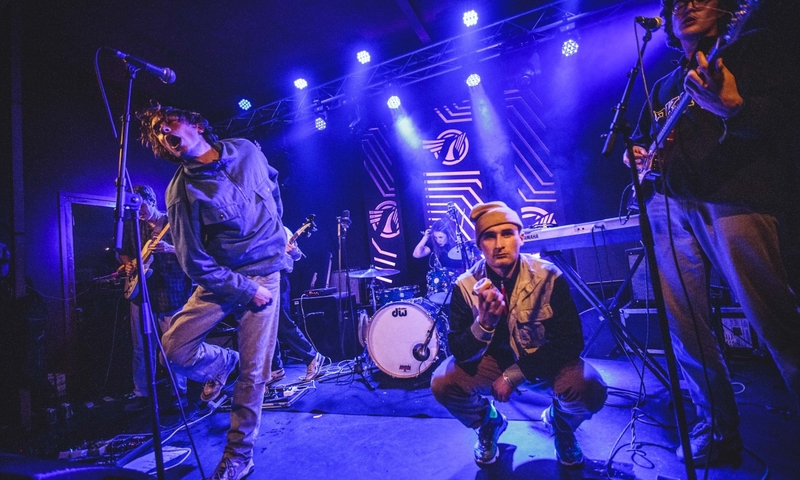 Eurosonic, the European showcase festival, took place in 42 venues across the city centre of Groningen, where 342 acts showcased their music to music fans and professionals. Among them were 21 acts from the focus countries Czech Republic and Slovakia. Noorderslag, which traditionally takes place at Groningen’s Oosterpoort on the Saturday of ESNS, showcasing Dutch music with an emphasis on emerging talent. Noorderslag presents a wide variety of genres: from the authentic roots and americana at Dutch Roots, the poppy music of artists like Rondé and Nielson and the soul and r&b of RIMON and Jarreau Vandal, to the hip hop by Ares and Jacin Trill, Lewsberg’s indie and explosive punk by Ploegendienst. At the opening night of ESNS, Wednesday, January 16, the Music Moves Europe Talent Awards were presented for the first time at the European Music Awards Night: the European Union’s new prize for popular and contemporary music. The prize celebrates and supports artists who represent the European sound of today and tomorrow. The Public Choice Awards, across six genres, were presented to Bishop Briggs (Pop, gb), Pip Blom (Rock, nl), Stelartronic (Electronic, at), Rosalía (RnB / Urban, es), Reykjavíkurdætur (Hip Hop / Rap, is) and Albin Lee Meldau (Singer-songwriter, se). The European Music Awards Night also hosted the International Music Managers Forum (IMMF) Awards and the European Festival Awards. European festivals such as Wacken Open Air, NorthSide Festival and Rolling Stone Park were among the winners and ESNS creative director Peter Smidt received a Lifetime Achievement Award. Peter Smidt, the founder of ESNS, retires from his European music platform after 33 years and was appointed Officer in the Order of Orange-Nassau last Thursday. The winner of the Popprijs of 2018 was awarded to Ronnie Flex at Noorderslag. Ronell Plasschaert had already won the Popprijs 2015 as a member of hip hop collective New Wave. The Pop Media Award went to FunX radio presenter Fernando Halman. The ESNS conference is regarded as one of the leading events for music professionals in Europe. With speakers like Tom Windish (Paradigm), Sharid Alles (3FM) Richard Jones (Key Music Management), Kim Bloem (MOJO), Ben Chapman (BBC) and Duncan Smith (Sony Playstation), Cindy Castillo (Mad Cool Festival), Fruzsina Szép (Lolapalooza Berlin) and Sammy Andrews (Deviate Digital). ESNS has been able to offer a varied program with a finger on the pulse of the European market. The fiftieth anniversary of Mojo was celebrated at ESNS; former and current board members gave a unique insight into the history of the industry giant at the conference, while special memorabilia were auctioned at the Mojo Auction to support musicians and other creatives. In a keynote interview by Eric Corton, Pinkpop director Jan Smeets talked about the 50-year history of the Dutch festival. In addition to the conference and the festival, ESNS supported initiatives from its partners in the city centre for the first time. Under the name of ESNS EXTRA and ESNS ART, showcases, parties and exhibitions were organized that were often open to people without an ESNS ticket. Another first was the ESNS Academy, a program specially developed for students to offer young music lovers a glimpse into the (European) music industry. Participants were able to visit the festival and conference for a reduced rate. Following the successful European Talent Exchange Program (ETEP), which promotes an exchange of European artists at international festivals, ESNS will launch the ESNS Chart this year. This list monitors the airplay of ESNS artists on radio stations outside their home country. The success of emerging European talent can be followed in the new Music Moves Europe Talent Chart. This top 100 list is based on airplay and streaming of the artists outside their home country. ESNS was visited by 447 journalists from all over the world. 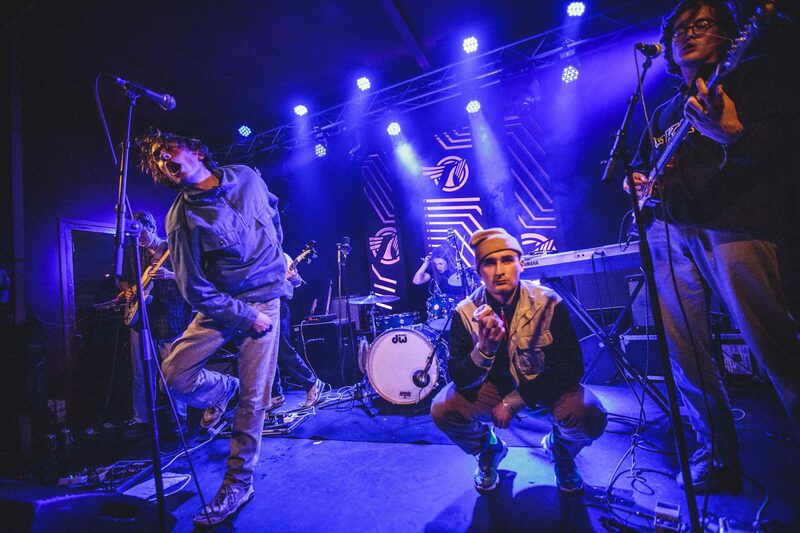 As a result of the collaboration with the European Broadcasting Union, which celebrated its twenty-year partnership with ESNS this year, 36 European public broadcasters were present and broadcast the festival on public radio stations in 10 countries.